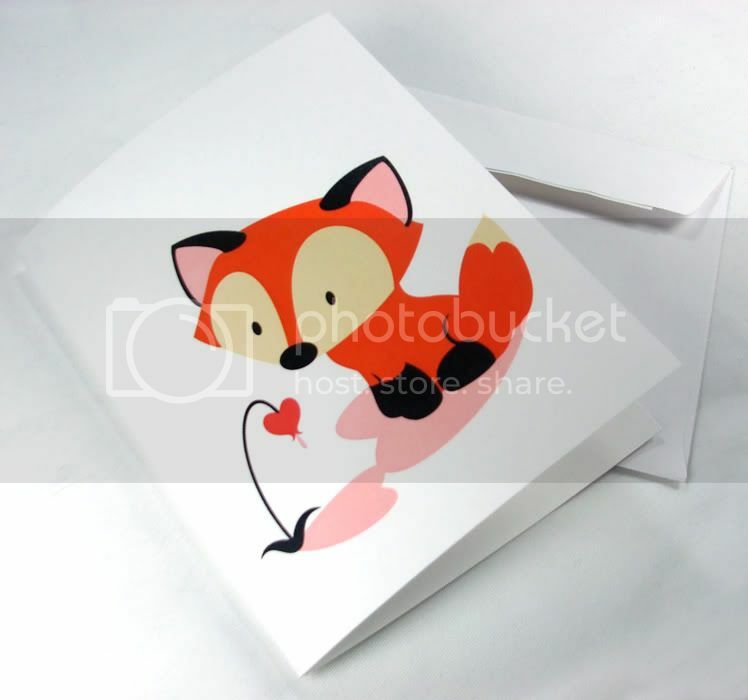 Geri Shields: Shop Update: Valentine's Note Cards! 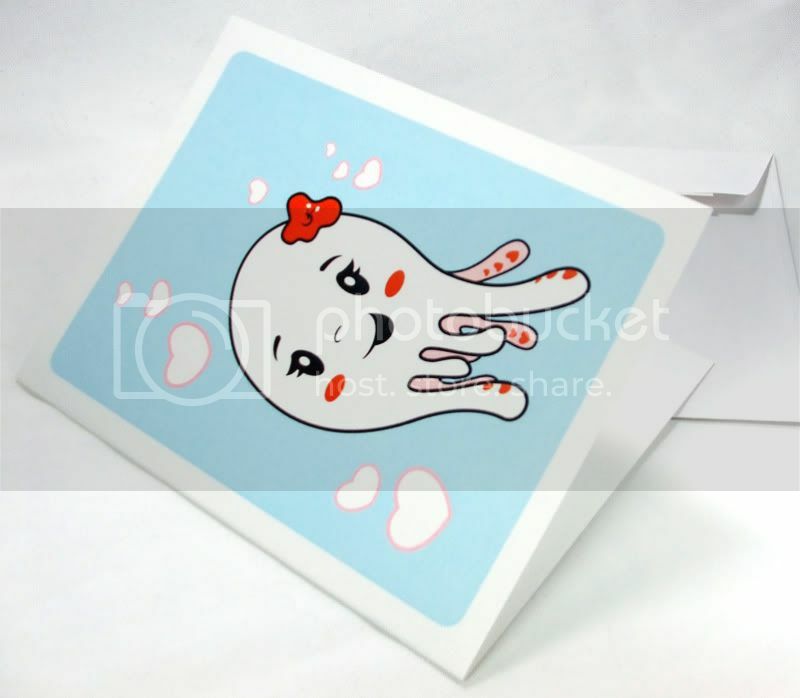 I now have blank note cards featuring two of my lovely illustrations available in my shop! It's about time. Here's a peek.